Holi colours are generally loaded with chemicals, which make them harmful for usage. Not only do they harm your skin but also take days to come off, which is why most people shy away from playing the festival of colours. Festivity is in the air! 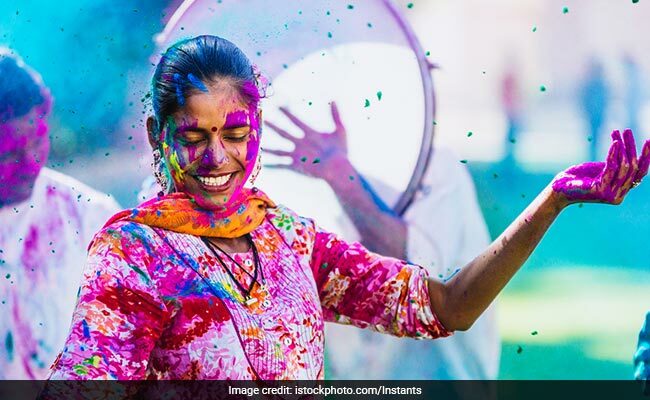 Holi is finally here and we couldn't be more excited. Rang wali Holi would be celebrated today. Shops are flooded with vibrant Holi colours along with toy guns, pichkaris and funky items. Nothing makes you more excited than being drenched in hues of black, blue, pink and yellow colours on this day. However, along the fun comes a set of side-effects of Holi colours that can damage your skin and hair easily. Holi colours are generally loaded with chemicals, which make them harmful for usage. Not only do they harm your skin but also take days to come off, which is why most people shy away from playing the festival of colours. Moreover, restoring your colour damaged skin and hair wouldn't be an easy task. 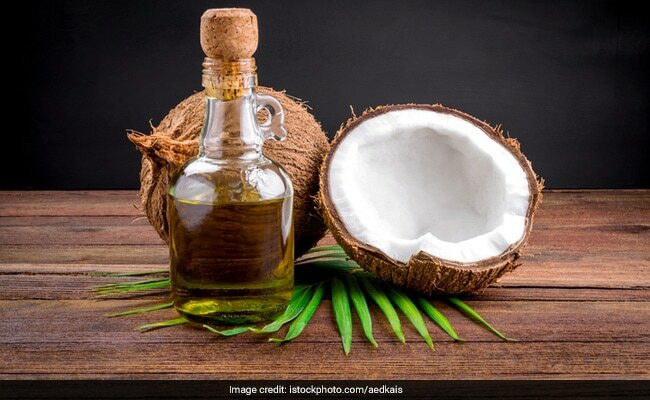 But there is one ingredient that will help solve all your beauty woes before and after playing Holi- coconut oil. Applying coconut oil has been the safest and most effective potion that saves you from harsh colours and keeps your skin and hair wary from any harmful substances. Coconut oil tends to form a layer on your skin and hair that helps the colour come off easily. Moreover, it is gentle and has hydrating properties, making it safe for any skin type. The easiest way to make sure that your skin and hair is safe is to apply layers of coconut oil on the exposed areas; prefer applying on the whole body, considering you may play with water too. Another way to secure your skin and hair from damaging is adding a tinge of lemon juice in coconut oil. Lemon acts as a natural bleaching agent so it will act with coconut oil to scrap off the entire colour easily. Applying sesame seed oil on your body and face will not only remove the colours but also protect your skin from their harmful effects. In order to remove these stubborn colours, make a pack using honey, papaya and fuller's earth and use it as scrub all over your body. This scrub is not only gentle on your skin but will leave no stone unturned to remove even the darkest of colours on the body. 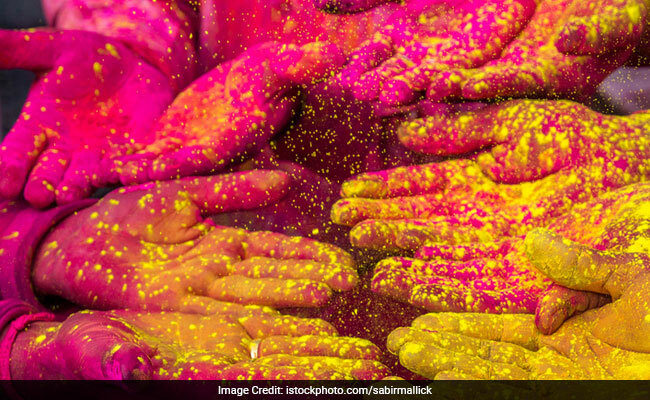 Holi colours can be a nightmare for people with acne-prone skin. These colours often lead to rashes and irritation, which is why you should apply rose water on the affected areas. Its soothing properties will relieve the inflammation and reduce the chances of developing more rashes. Enjoy this Holi with colours but ensure that you do not damage your skin and hair. Stay safe and Happy Holi!